Brentwood Behavioral Healthcare provides psychiatric treatment services to children, adolescents and adults. With a 105-bed capacity, Brentwood is the largest facility of its kind in Mississippi. Brentwood Behavioral Healthcare offers comprehensive inpatient treatment for Children, Adolescents and Adults living with mental health difficulties. Our multidisciplinary team works to create a treatment plan, tailored to each individual patient in a structured and therapeutic environment. Compass is Brentwood Behavioral Healthcare’s intensive Partial Hospitalization (PHP) and outpatient day program for adult patients. This unique program is Medicare-certified. Brentwood Behavioral Healthcare is proud to be part of the Patriot Support Programs, a network of facilities utilizing best practices to effectively treat military service members and veterans. Brentwood Behavioral Healthcare offers MYPAC wraparound outpatient services for adolescents, designed to administer care within the patient’s home. We cannot offer diagnosis, counseling or recommendations online. However, if you complete our request information form, an assessment and referral specialist will be happy to follow up to your inquiry within 24 hours. Brentwood Behavioral Healthcare offers clinical trials to adults who would like to try medication that will treat a specific illness at little to no cost. Find out if you qualify for a clinical trial. Brentwood provides inpatient treatment for children and adolescents ages 6 to 17 who are experiencing emotional and behavioral difficulties. Adults who are experiencing emotional or psychiatric problems can start behavioral health treatment in a structured and therapeutic environment. Partial Hospitalization (PHP) is a great way to ease back into life following an inpatient stay and can be used as an alternative to inpatient treatment. Intensive Outpatient Program (IOP) provides patients with supportive treatment as they work to re-engage their life. All your staff have gone above and beyond to help each patient and I will forever be grateful to the staff of my one. May God continue to bless them and thank you! If you’re looking for an opportunity to build the career of your dreams and join a team of professionals passionate about helping patients, Brentwood Behavioral Healthcare is the place for you. Read more about our 105-bed facility for children, adolescents and adults in Flowood, Mississippi. The Crossroads Residential Treatment Facility serves adolescent males, ages 12 to 17, with serious emotional and behavioral problems. 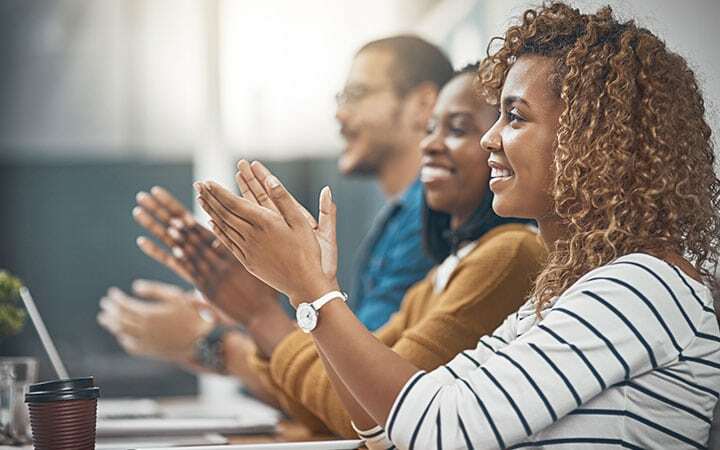 As a proud supporter of the National Action Alliance on Suicide Prevention, Brentwood Behavioral Healthcare provides education and resources to the communities we serve. 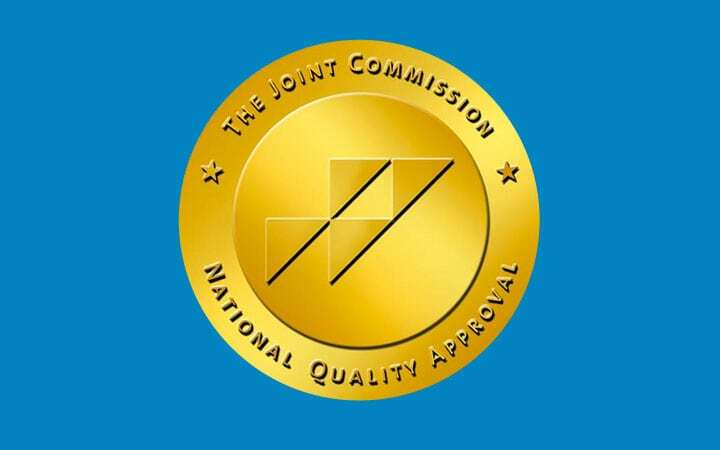 Brentwood Behavioral Healthcare is accredited by the Joint Commission, upholding the highest in patient and safety standards. We encourage patients to participate in activities outside while they are here. From quiet reflection to group activities, our outdoors facilities encourages time outdoors. Our cafeteria serves healthy meals and snacks to patients while receiving treatment. Patients may see a dietician as part of their care plan. We provide inpatient treatment options for children ages 6-17 who are experiencing behavioral or mental health difficulties. Our staff is passionate about providing individualized treatment to help patients achieve their goals. We encourage families to be a part of their loved one’s treatment. Our facility has plenty of spaces for relaxation, reflection, and visitation during treatment. Our younger patients can enjoy a break from treatment for time on the playground and outside areas. Our 105-bed facility is the largest of its kind in Mississippi and offers programs for children, adolescents, and adults. We use a variety of therapy techniques in our patient's care plans. From group therapy to recreational therapy, we incorporate the best practices for our patients. Physicians are on the medical staff of Brentwood Behavioral Healthcare but, with limited exceptions, are independent practitioners who are not employees or agents of Brentwood Behavioral Healthcare. The facility shall not be liable for actions or treatments provided by physicians. Model representations of real patients are shown. Actual patients cannot be divulged due to HIPAA regulations. TRICARE® is a registered trademark of the Department of Defense, Defense Health Agency. All rights reserved. © 2019 Brentwood Behavioral Healthcare. All rights reserved.